Snapped this photo when I swung through Florida in 1988 to visit my grandparents. I was on my way from Michigan to California to attend Cal State Fullerton. 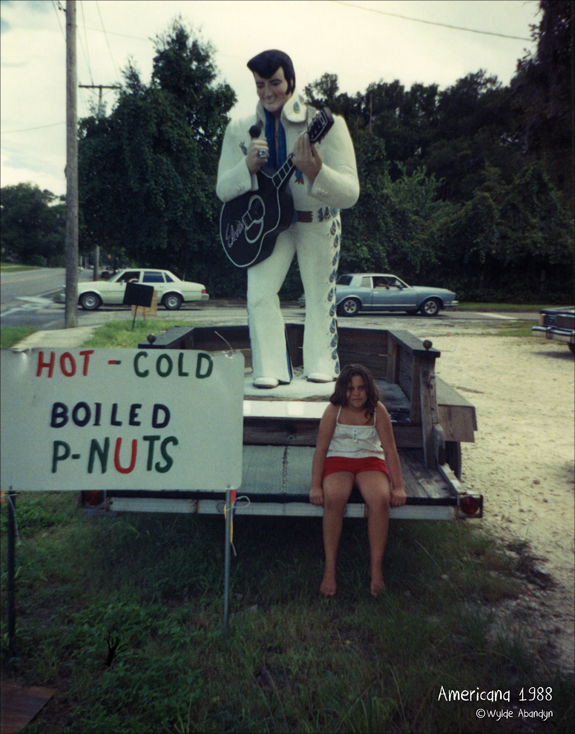 They were selling boiled peanuts all over the place. Boiled peanuts are actually delicious. I asked this girl to pose for a picture. Hard to believe she’s almost thirty years older now, too.